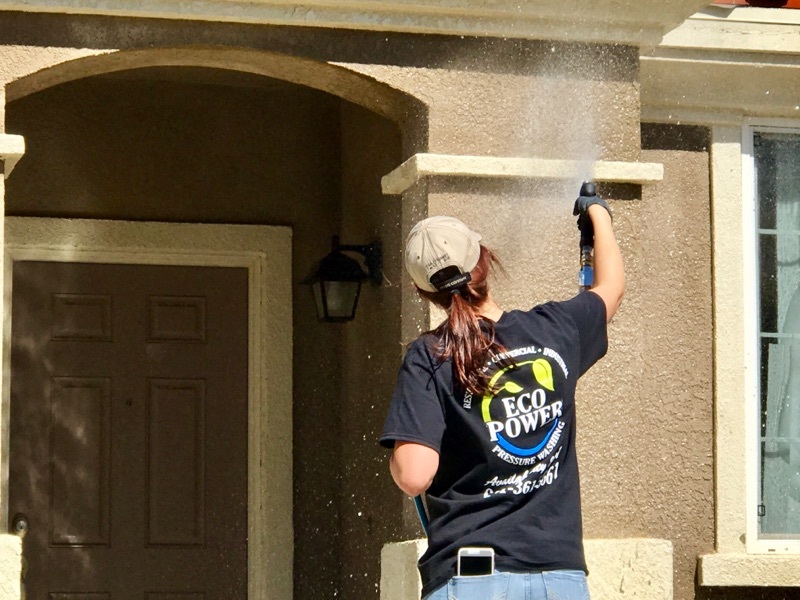 Eco Power Pressure Washing has been reliably serving the residents and businesses of Palmdale, Lancaster and the entire Antelope Valley, CA since 2012. We have fully trained and skilled technicians ready to handle any pressure washing service. We use only the most up-to-date techniques and equipment, offer the best prices and are committed to provide our customers with the highest quality work. What cleaning methods do you use? What type of detergents will you be using? Power Cleaning and Restoring Patios, Decks, Fences, Vinyl and most other materials. 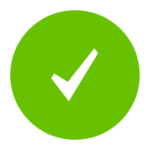 Removing Graffiti and Gum – Gum Fact (viruses stay in gum for 7 days). House Washing (Soft Wash) any type of home, any size. Building washing of any type, shape and size. A three story is no problem. Fleet washing ( Taxi Cabs, 18-Wheelers, Delivery Trucks, etc.). Grease Oil Removal Bio-film Removal. Besides our great pricing, we also use state of the art equipment and invest top dollar in our chemicals to ensure they not only clean great, but also do not harm the environment. Our Hot & Cold Water pressure system allows us to supply our own water when we come to your place of business or home. We use our ‘perfected method’ of cleaning with Hot water up to 300 degrees Farenheit over chemicals that are biodegradable chemical and not harsh on plants or landscaping. Please call us at (661) 361-5661 or click here today for your FREE estimates and on-site consultation. As a family-run business we know the how important it is to have programs that will fit your budget, so don’t hesitate to call us for any job you have in mind.